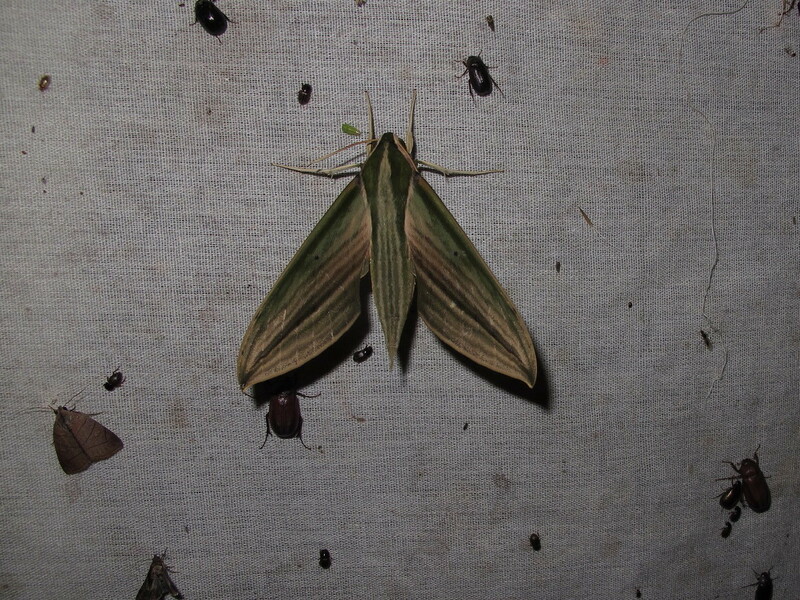 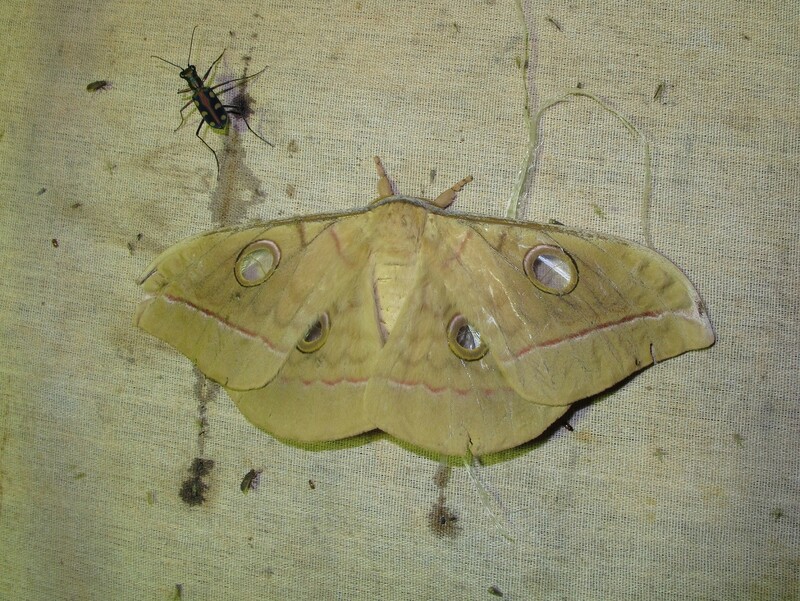 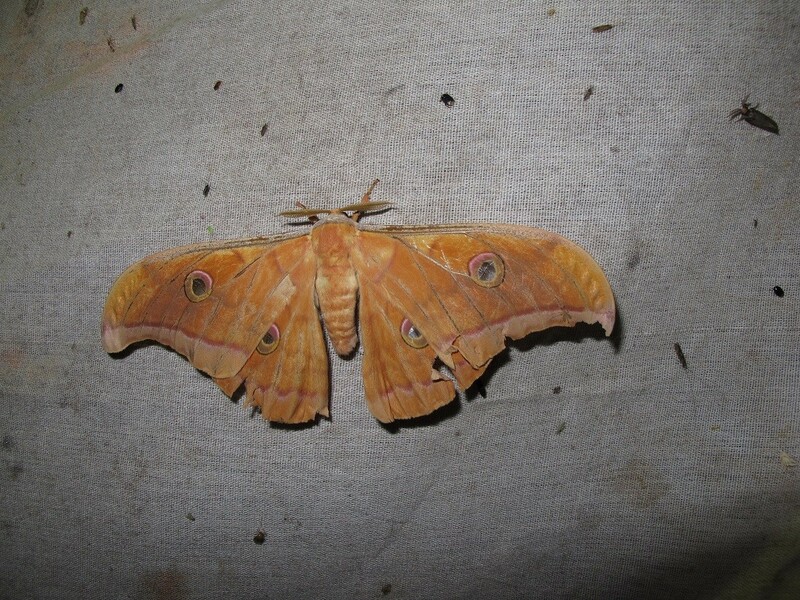 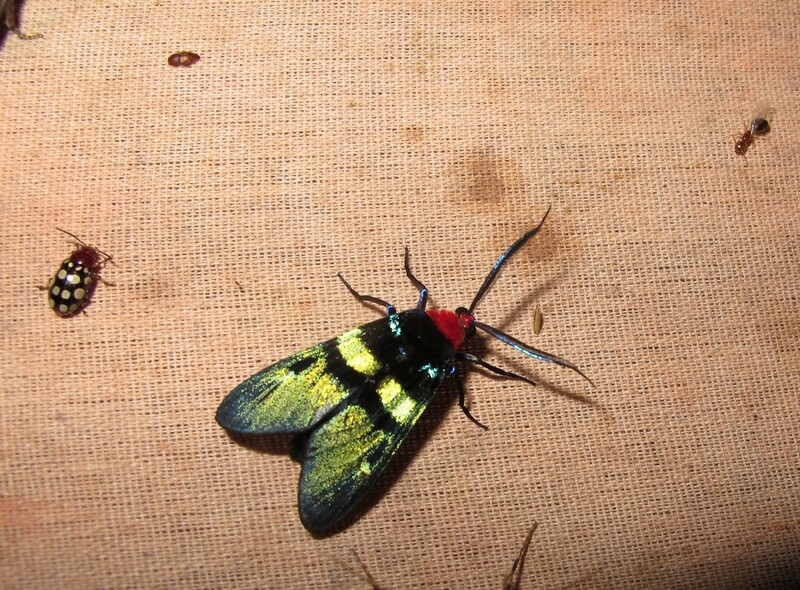 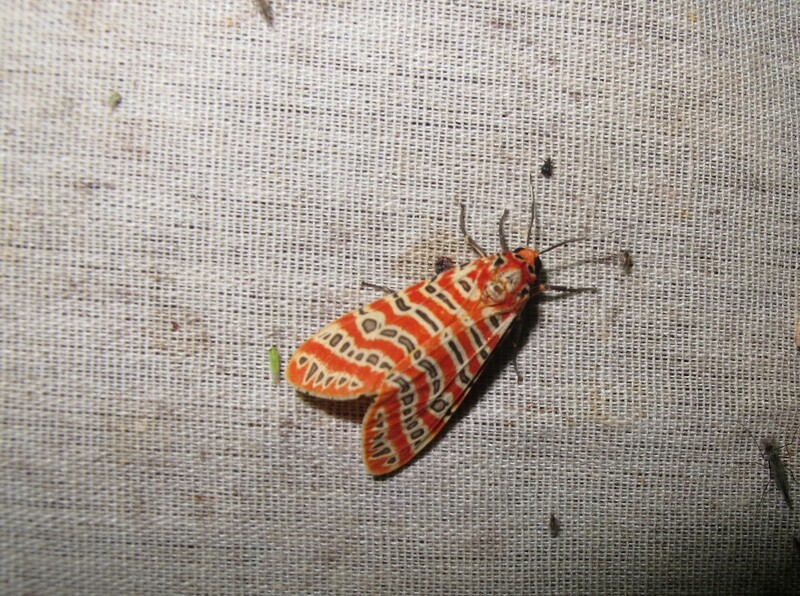 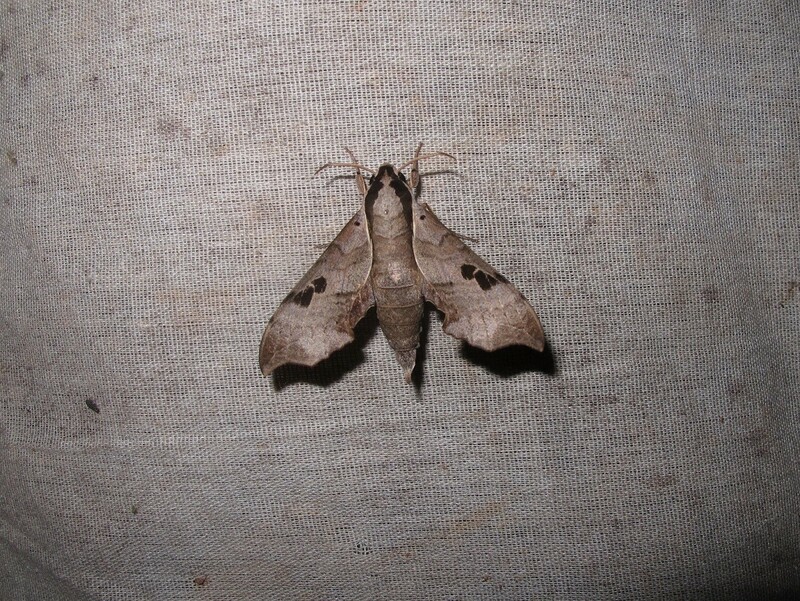 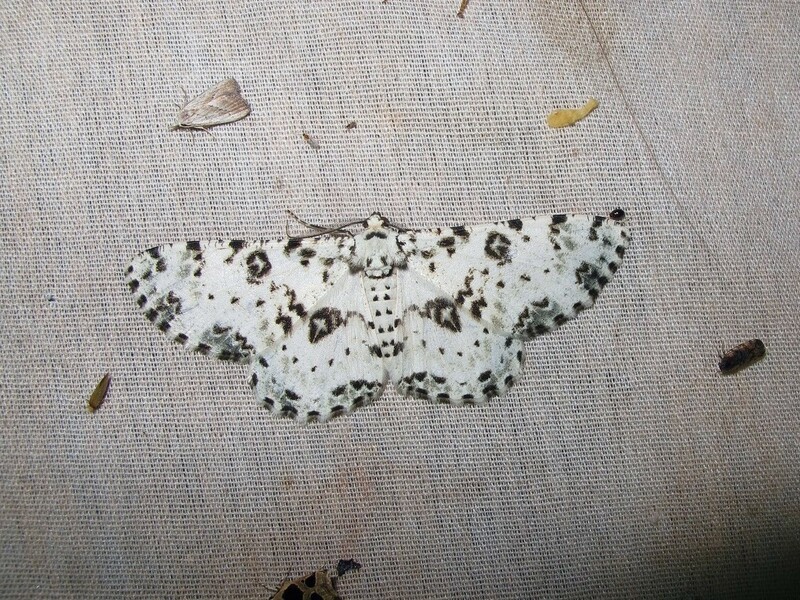 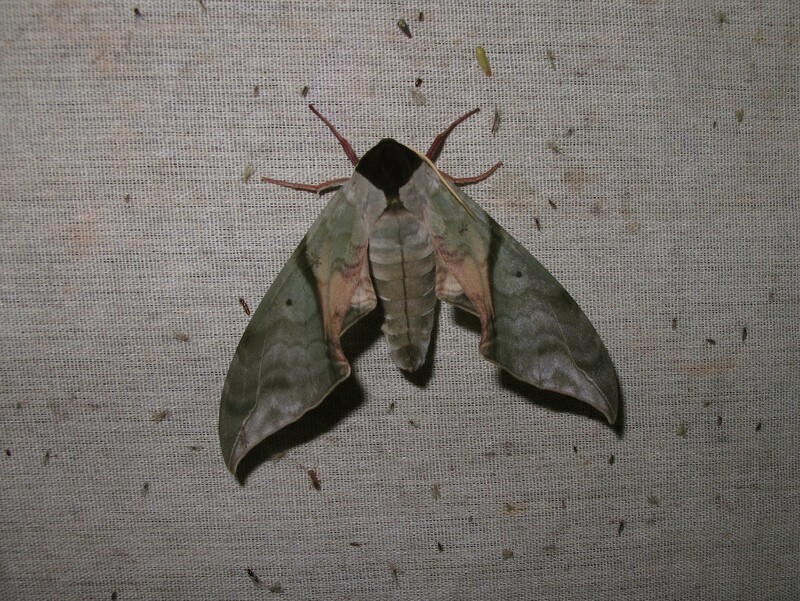 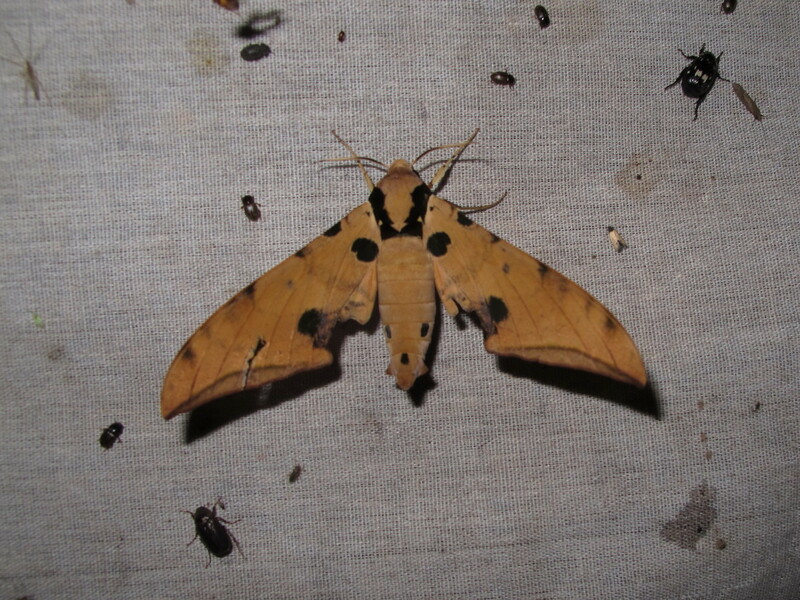 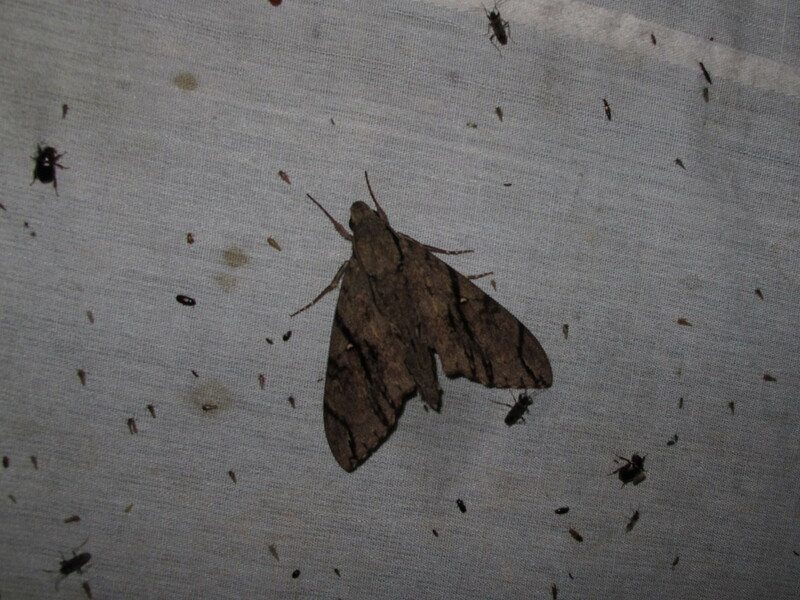 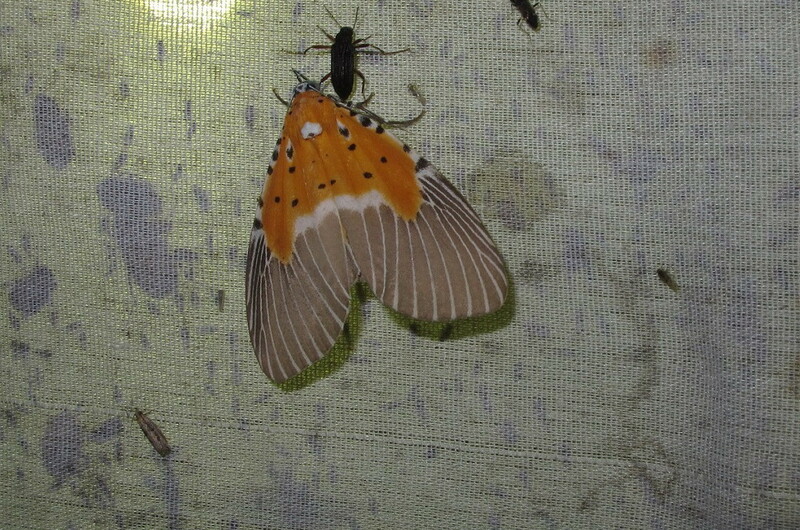 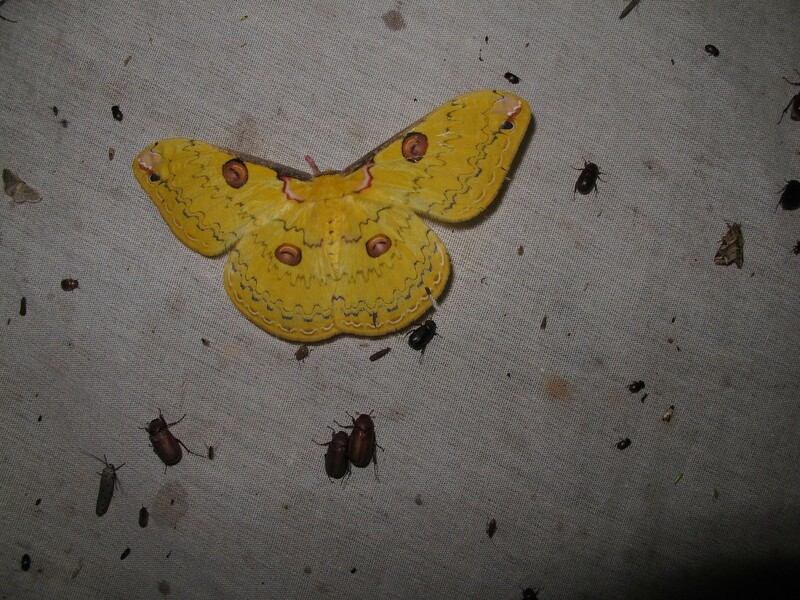 On the beginning of the raining season I stay in the mountains of Tak province at a altitude of about 800 m. At night time there was many moth's at the light trap especially Sphindidae and some Saturniidae. 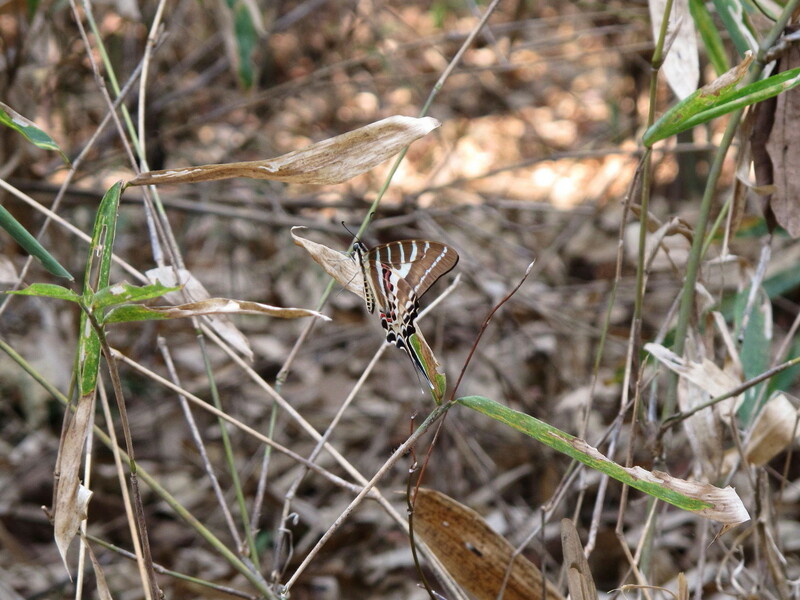 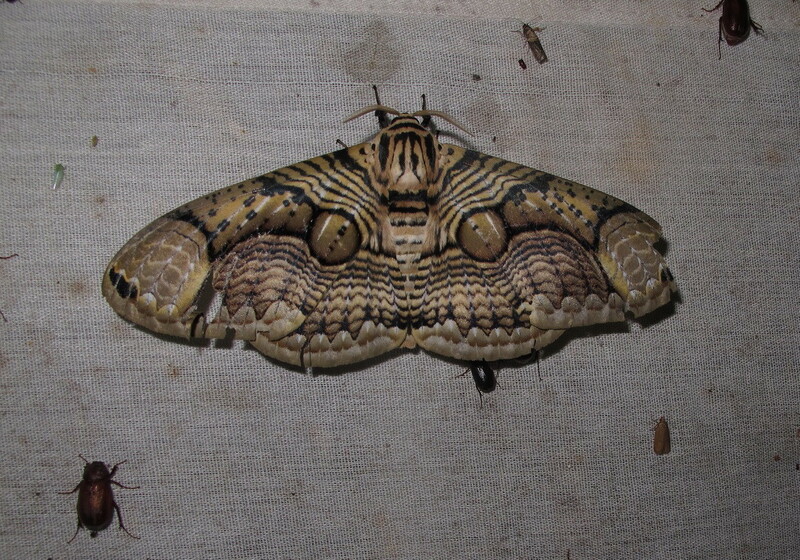 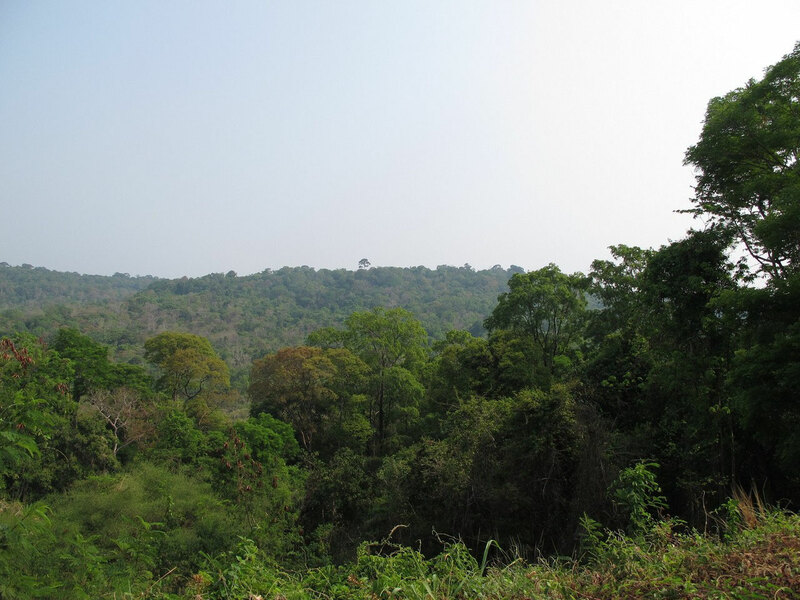 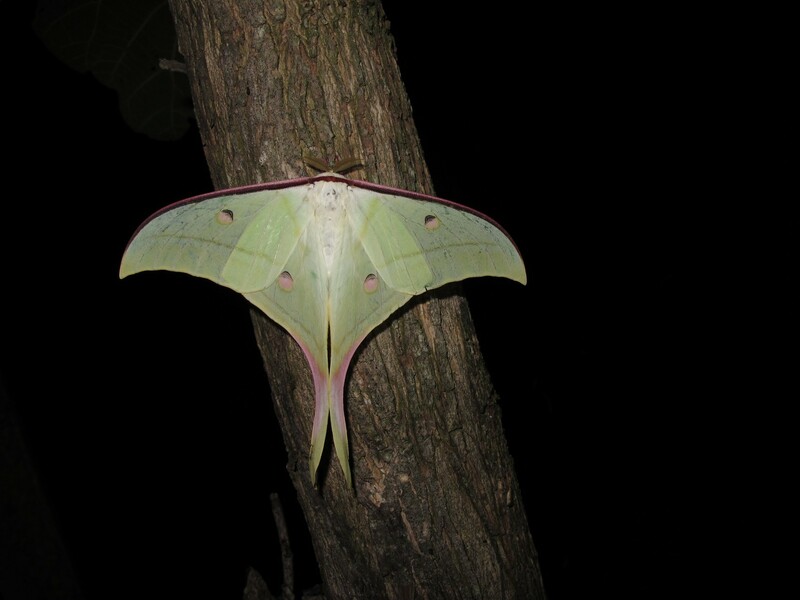 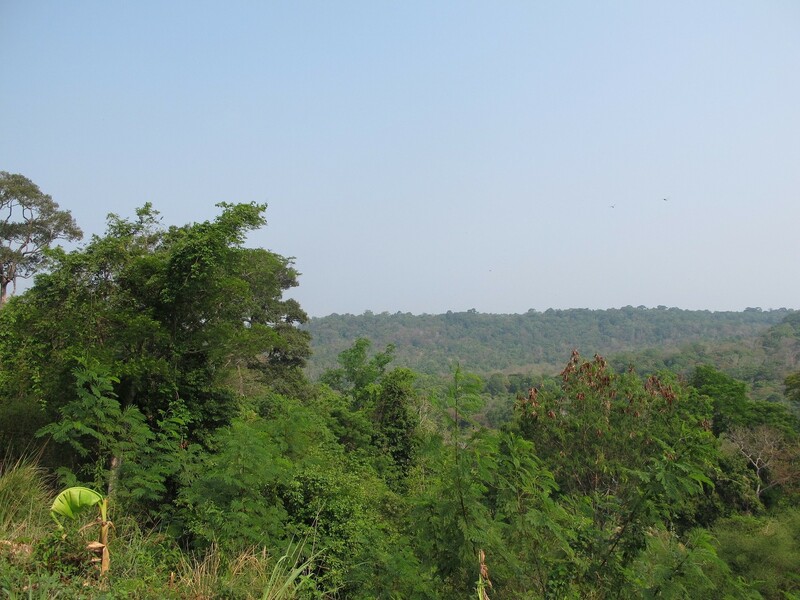 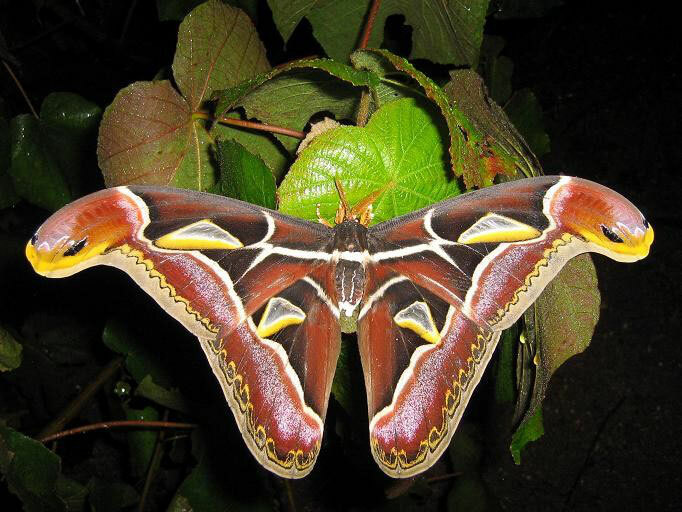 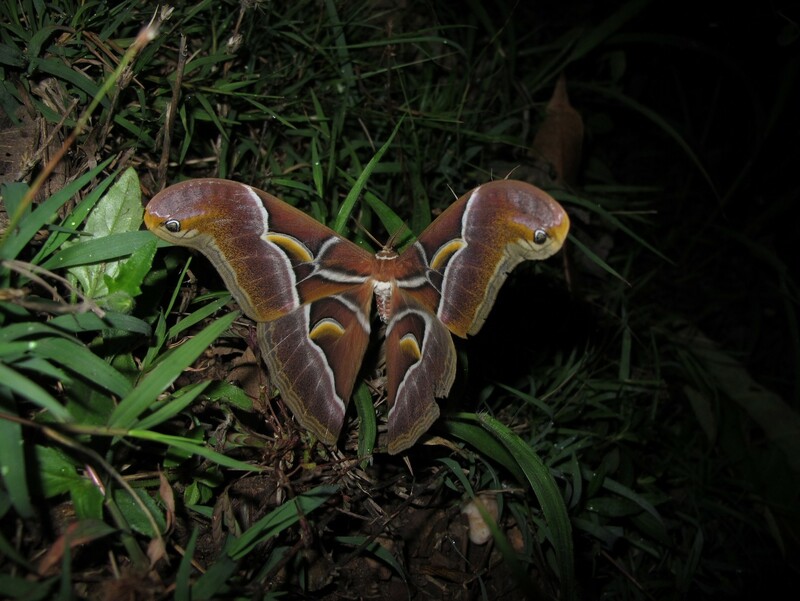 Then I drive more to the east to Nam Nao and stay there on a forest edge at a altitude of about 700 m. There was also some Saturniidae and Sphingidae on the light trap. 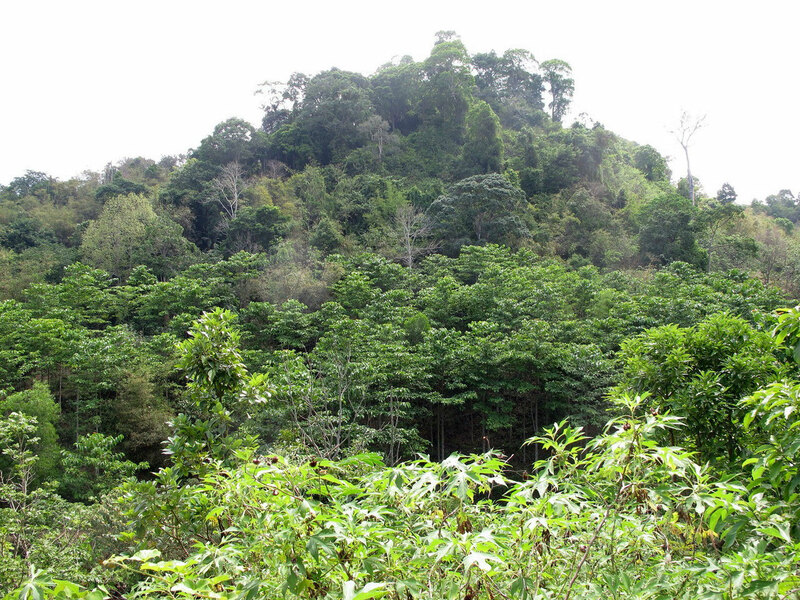 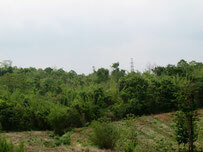 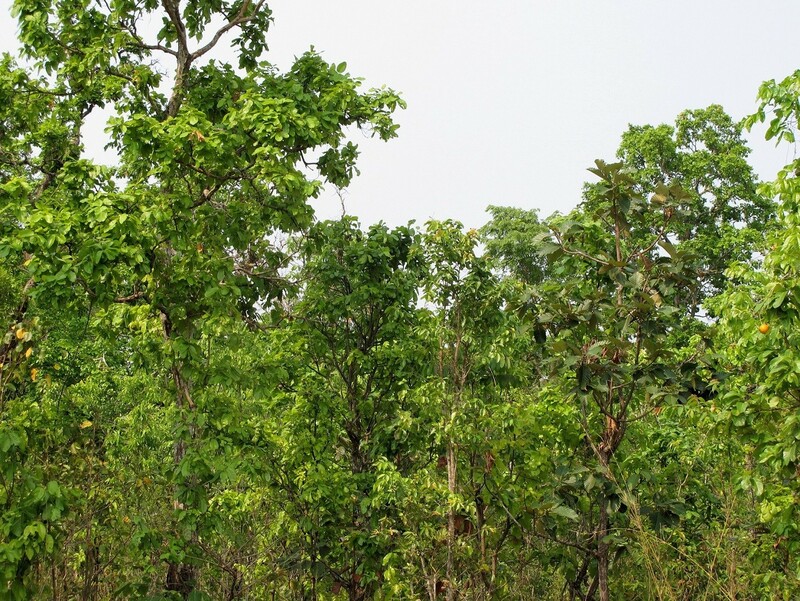 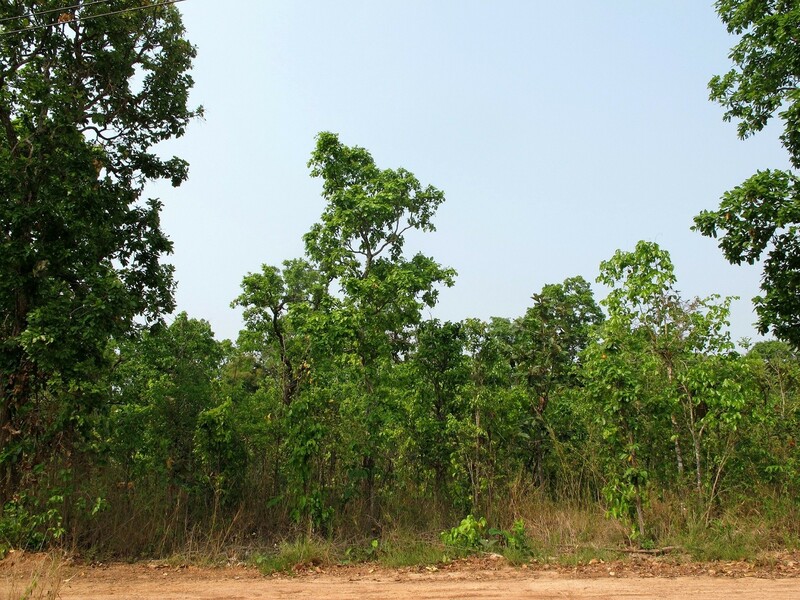 The last day's of the trip I stay in Phu Pan, Sakon Nakhon province at a altitude of about 350 m. There is a nice dipterocarp dry forest. 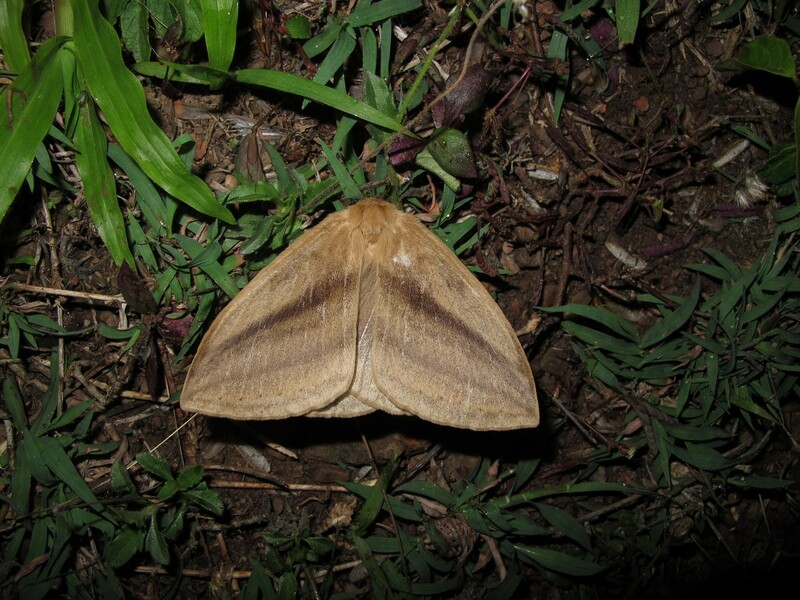 Many Sphingidae and Saturniidae came to the light at night time but also interesting Arctiidae and a new species of Zygaenidae.